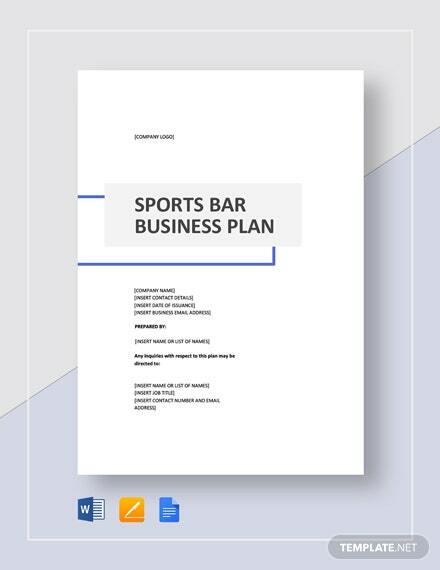 Get started on promoting health and wellness with this Fitness Center Business Plan Template. 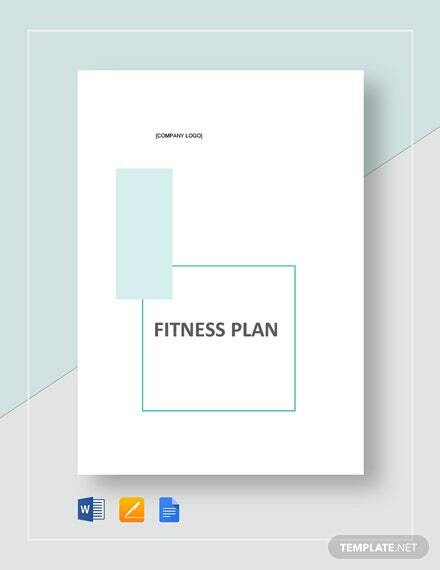 Clearly communicate your advocacy to fitness by opening and starting up your fitness center focused around health development. 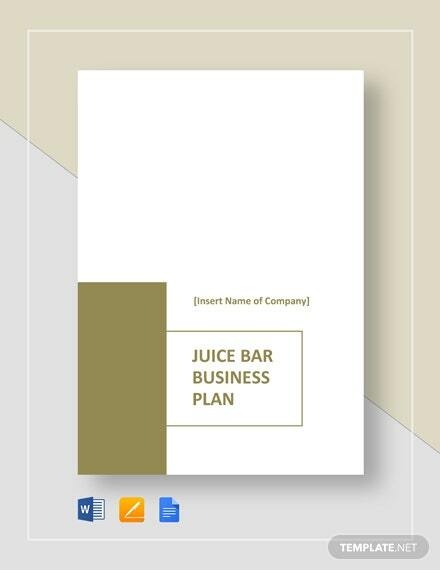 Make +More your passion for fitness drive revenue and memberships for your center through following our business plan model that guarantees investors pouring in their time and money for your business. 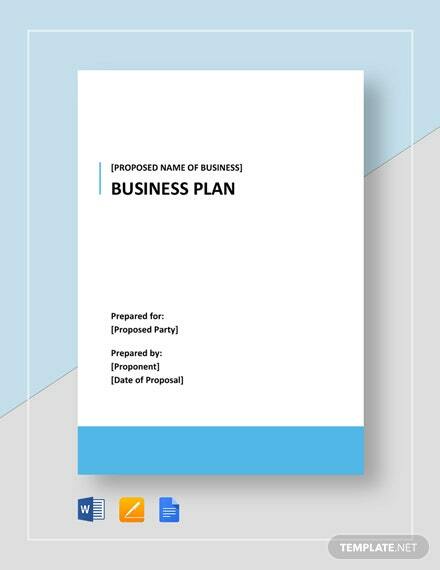 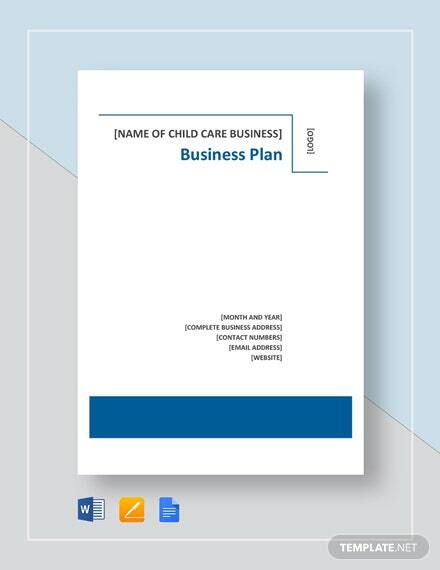 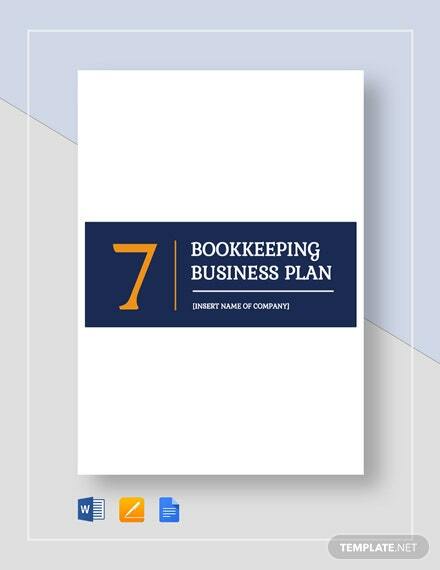 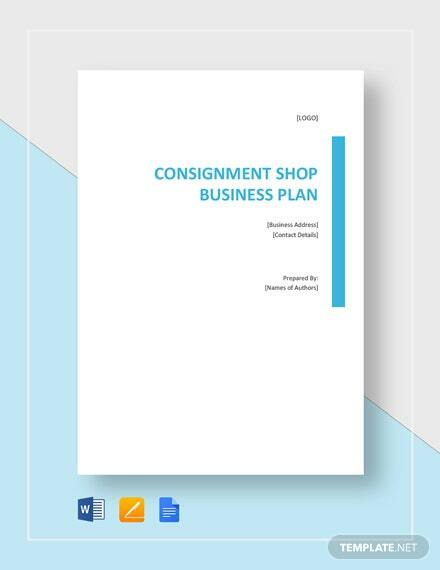 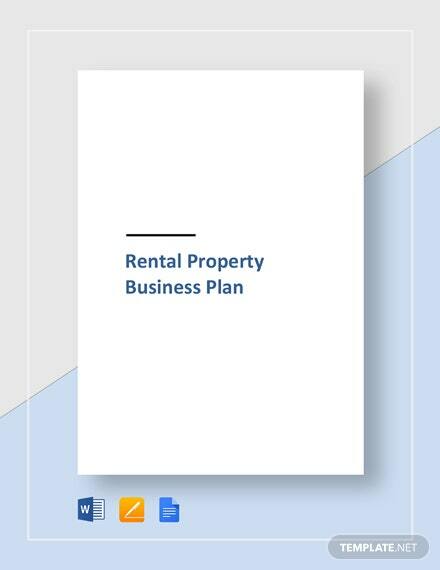 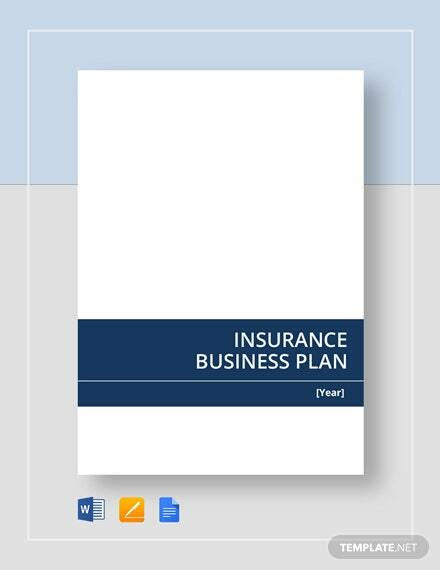 Easily create an effective business plan through our ready-made template instantly downloaded anytime and anywhere. 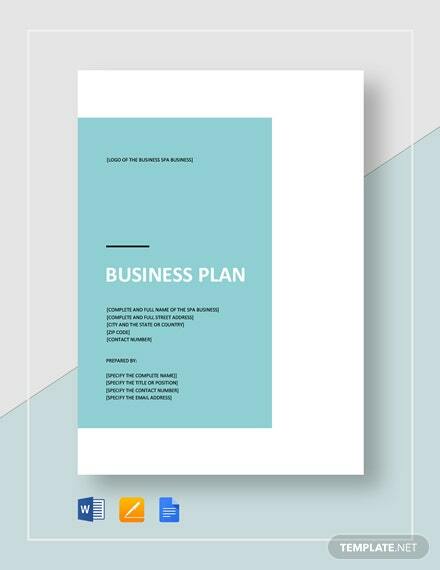 You need not worry where to find funding when you can attract investors using this business plan template. 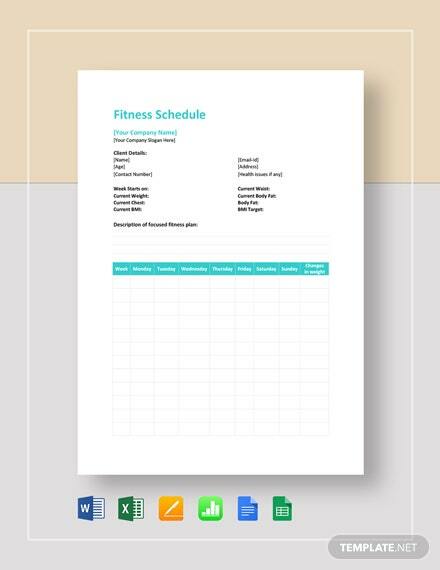 So why wait up when you can start your fitness center business today by downloading the file now.